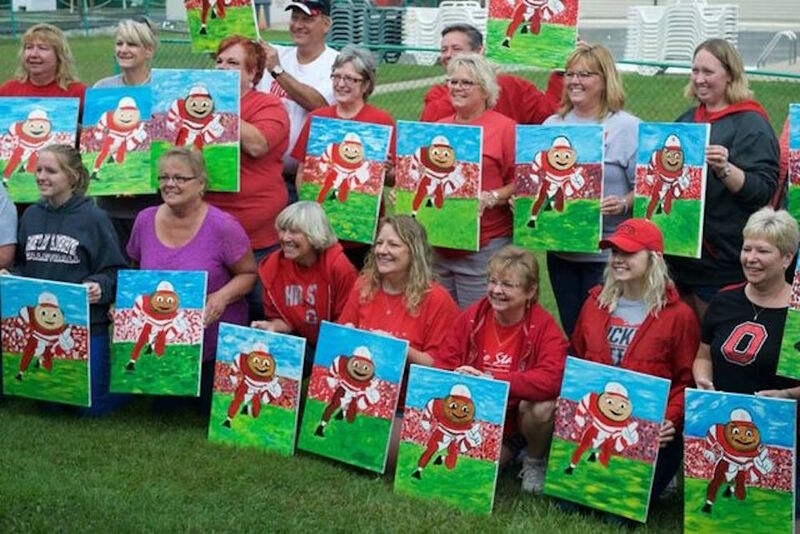 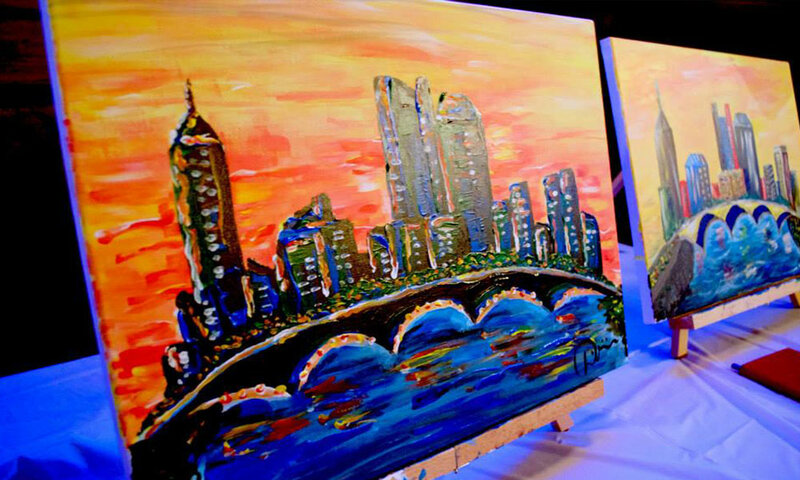 Make Brutus Buckeye even more special to you after painting our favorite Ohio State themed paintinig. 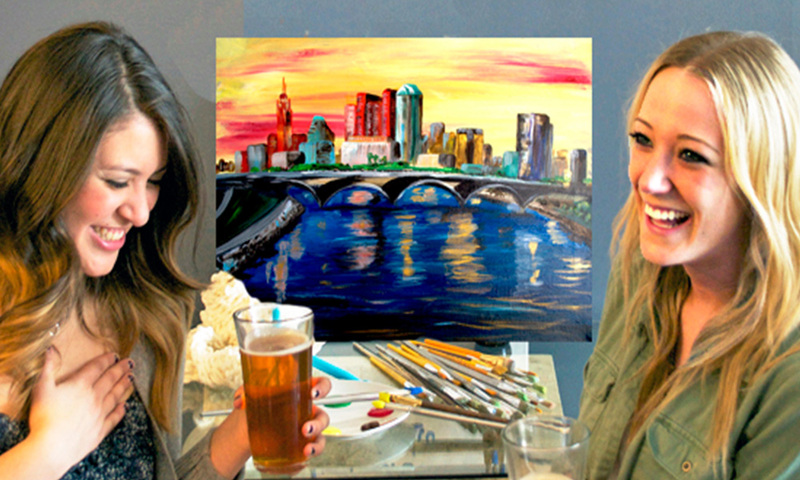 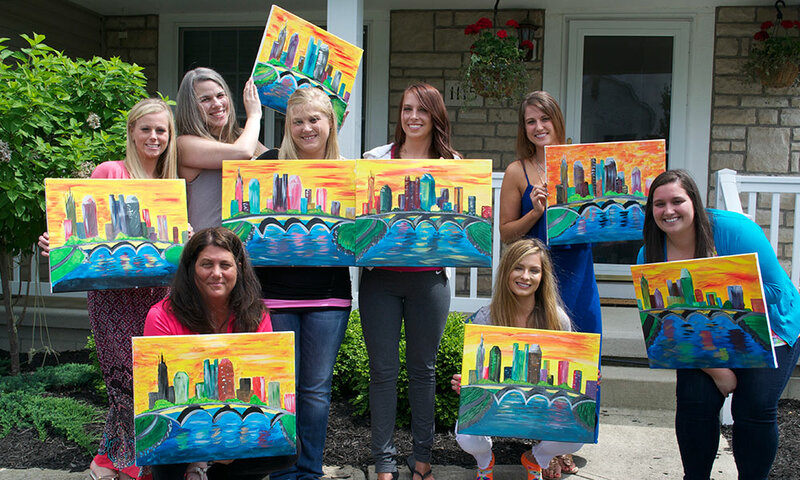 Create a priceless 16×20″ canvas using step by step instructions provided by our talented Studio 614 artists in a fun and relaxed atmosphere. 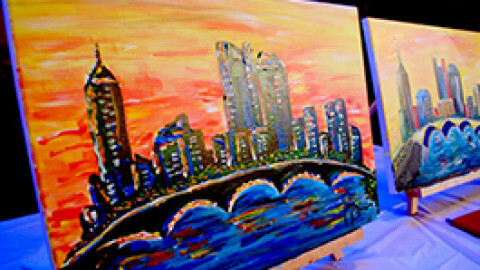 Check our Calendar Page for more Open Classes, and to see when the next opportunity to paint Brutus is!